3. Gapyeong Zip-line has the longest zip-line course in Korea and various courses from the warm-up to the most thrilling course. Do not be afraid! This tour is to enjoy the beautiful natural scenery of Nami Island and enjoy the activity of the exciting Gapyeong Zip-line. 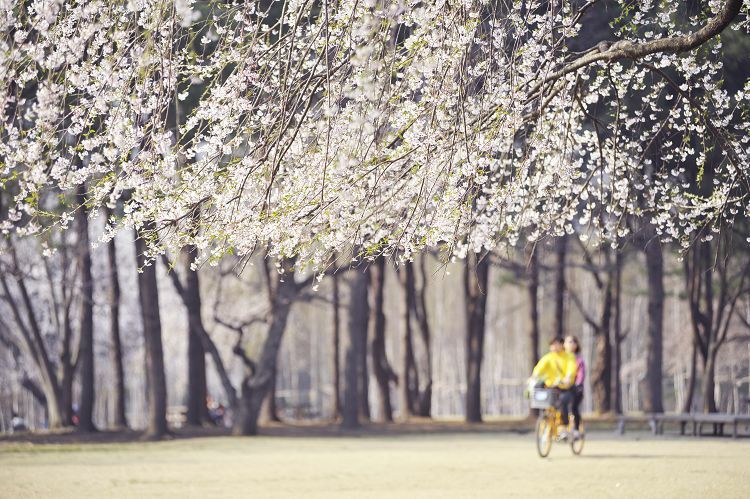 Walk along the Metasequoia Lane or rent a bicycle and ride along the lane! Nami Island is famous for its different charms every four seasons and is a popular course for tourists as it is also the filming location of K-Drama, "Winter Sonata." Gapeyong is famous for its various activities near Seoul. Among them, Zip-line, consisted of a pulley suspended on a cable, usually made of stainless still, mounted on a slope, is the most thrilling activity loved by many people. • Nami Island shows the nature of Korea varies by each season! 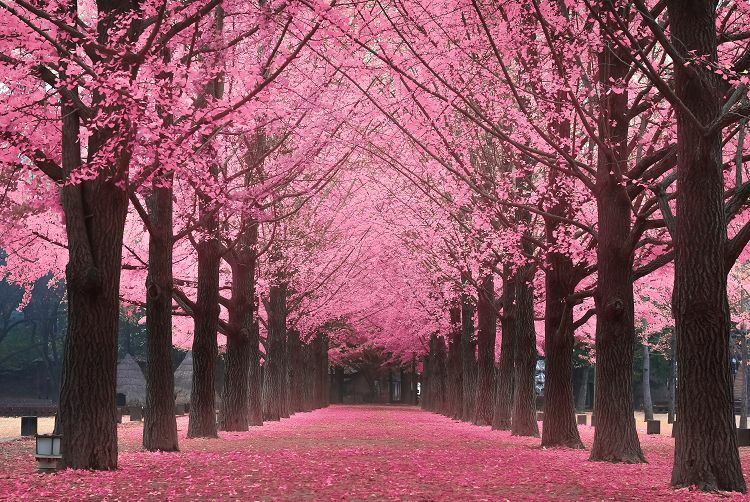 • Walk along the Metasequoia Lane or rent a bicycle and ride along the lane! 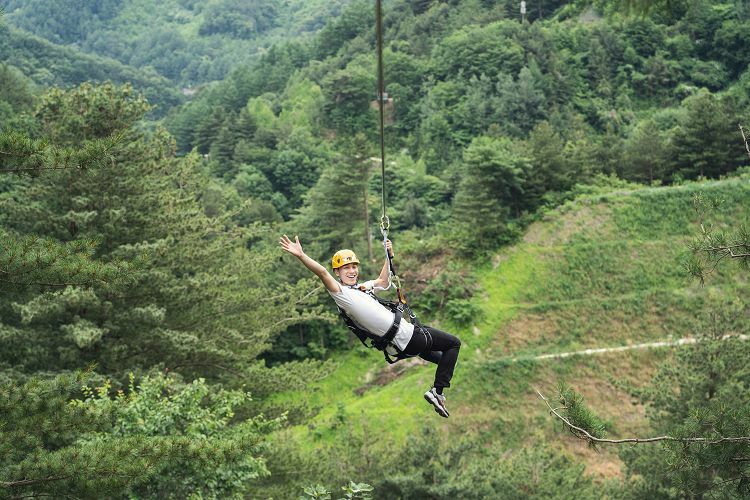 Gapyeong Zip-line is a thrilling activity that moves through the middle of the forest, feeling the air and the wind. Take a look at the views of Kalbongsan Forest, moving 2,418 meters in length! • 8 courses with different altitude are available that you can choose the desired thrilling option. • There are plenty of courses available, from the warm-up to the most thrilling course. So do not be afraid! 2. Depending on the traffic situation / weather, the schedule may change.